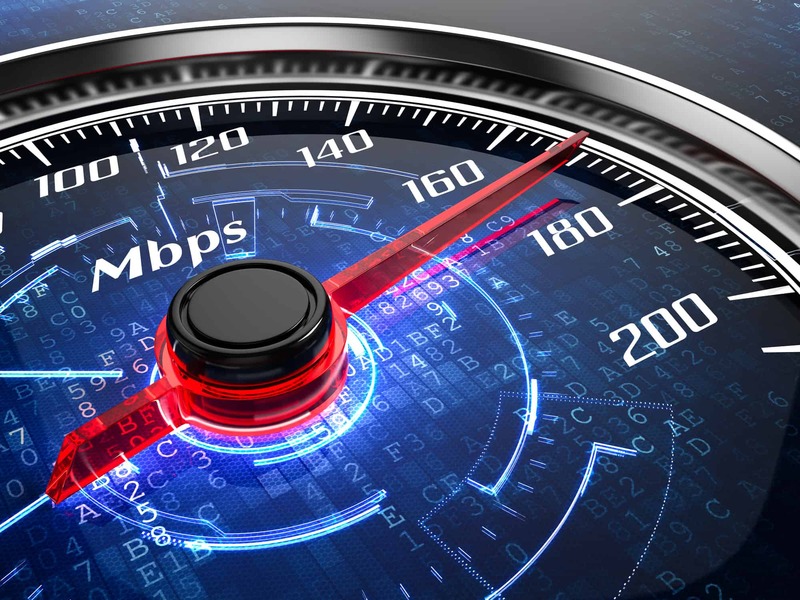 You may have heard of Google’s new initiative in further increasing page speed: Accelerated Mobile Pages (AMP). They are already being included in the search results for news articles and blog posts, but have not been allowed to mingle with the standard organic search results. That will be changing soon because Google will be letting them out to play with the organic results for mobile users in the near future. Why Should I Make an AMP Page? Google has not revealed if AMP pages specifically will be given the upper hand in organic rankings much like mobile friendly sites have received recently. 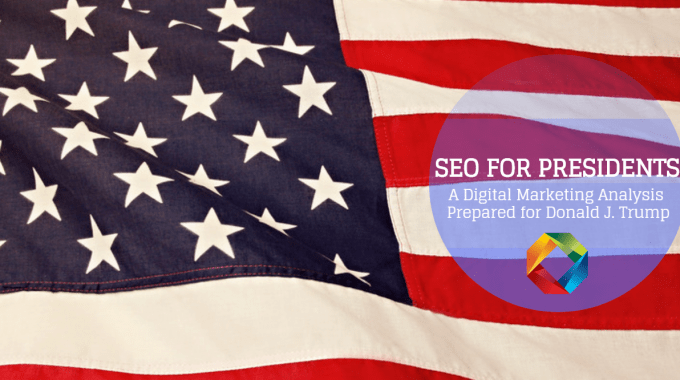 However, speed is becoming more and more important as an SEO ranking factor and these lightning fast pages have that requirement down to a T.
We have gotten a sneak peek into what these pages will look like in the organic results. They will be marked by a lightning bolt with “AMP” next to them, as shown in this example from! Search Engine Journal. Very seldom does Google give us a hint into what is coming in future updates. They are putting a lot of effort into AMP and giving sites plenty of notice to get with the times and create these speedy assets. The moral of the story is to be ahead of the curve and get AMPed before it becomes the norm. 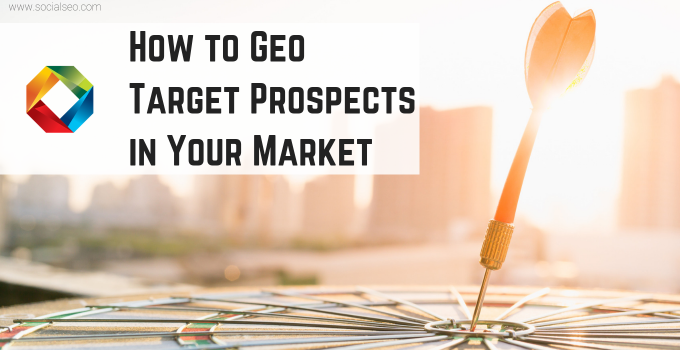 This is the perfect opportunity to AMPlify your product pages, services, recipes, travel pages and blogs! Check out The AMP Project for all things AMP! 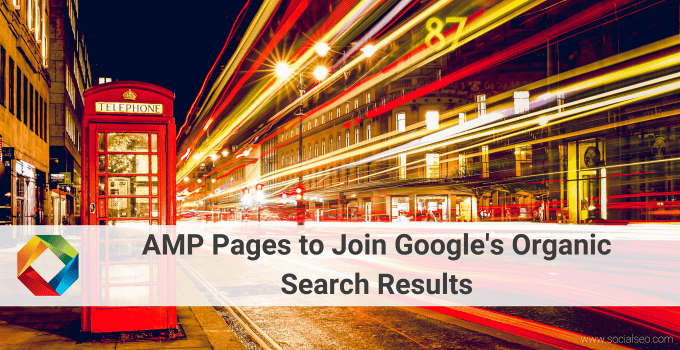 If you want some help with creating your very own AMP pages, contact SocialSEO today! 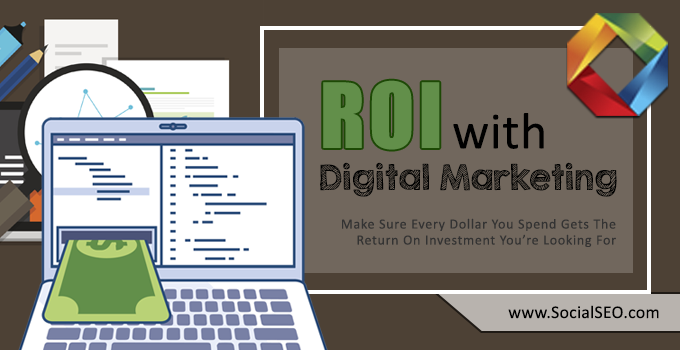 What is the ROI with Digital Marketing? next post: What is Search Impression Share and How Can You Use It?